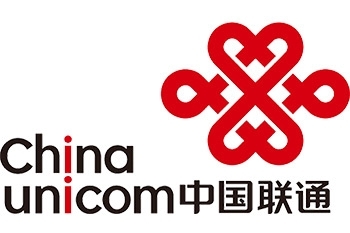 Chinese telco China Unicom has issued a request for proposals (RFP) for the acquisition of 1.34mn IPTV set-top boxes, of which roughly half would be SD and half HD. Infotainment portal Sina.com.cn reports that the tender follows closely on the heels of a separate RFP issued by rival China Telecom last August for around 4.86mn smart, SD and HD IPTV set-top boxes. China is expected by most analysts to be in the vanguard of IPTV growth over the next few years: a recent report from ABI Research forecast that the APAC region will account for around half of the 220mn set-top boxes shipped next year, with China driving this growth.